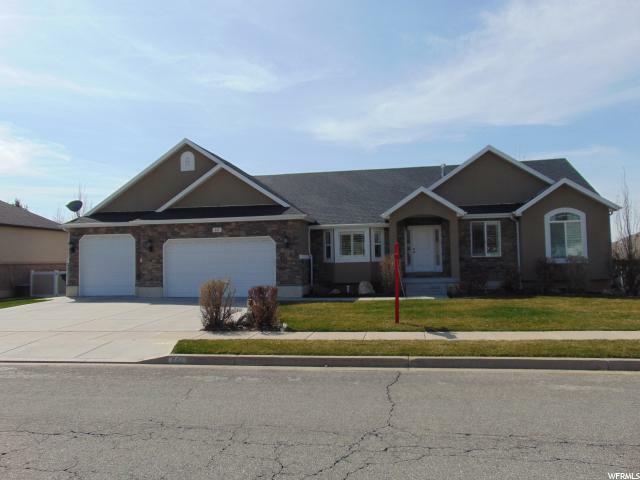 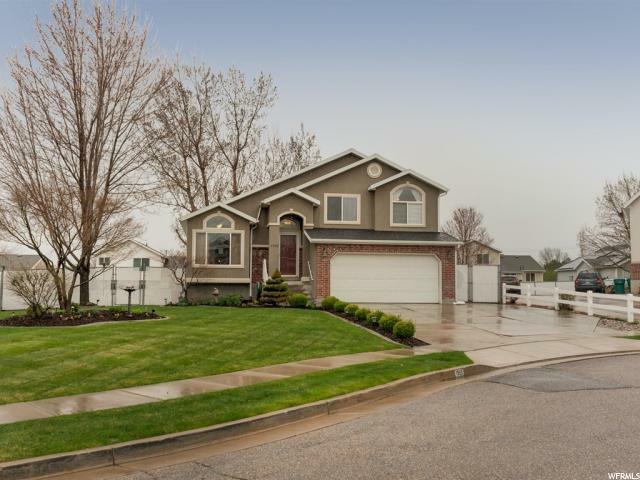 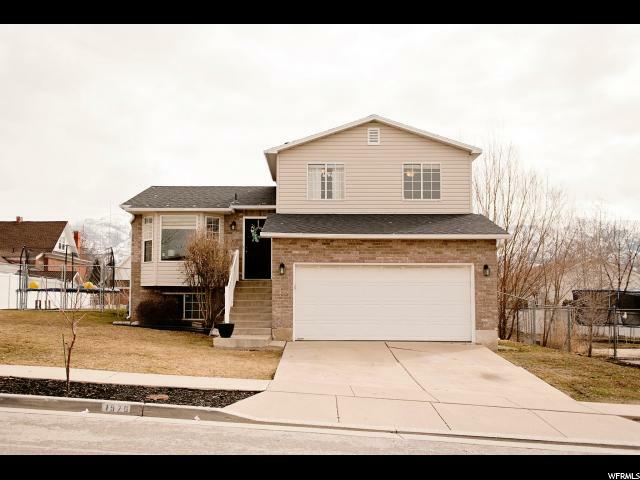 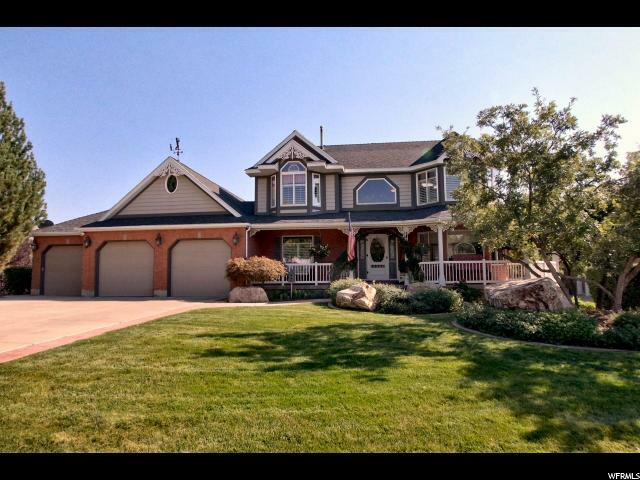 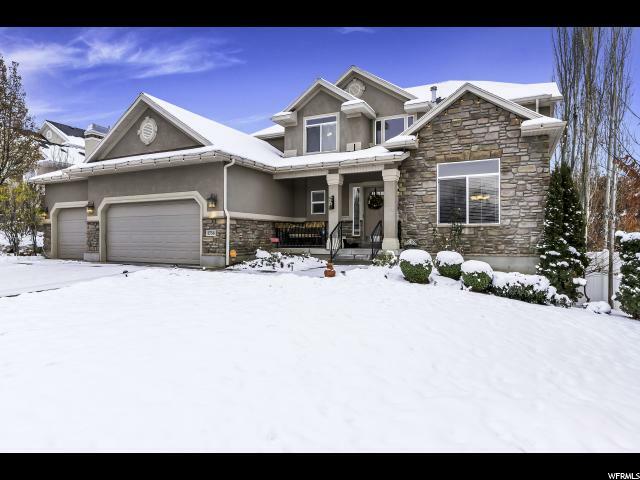 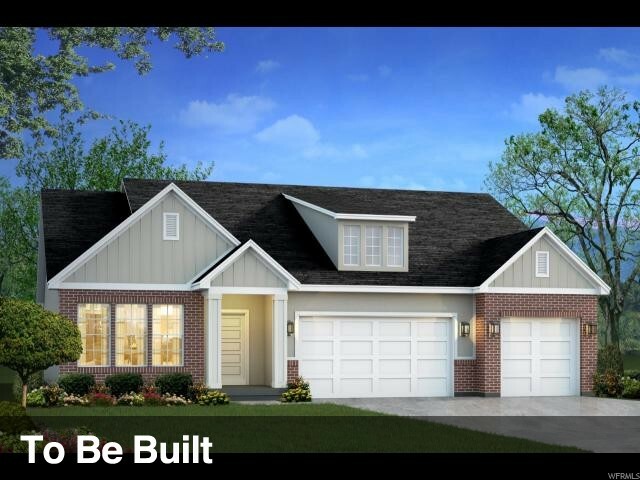 Classic meets Modern Custom Built, East Layton 3790 Sq. 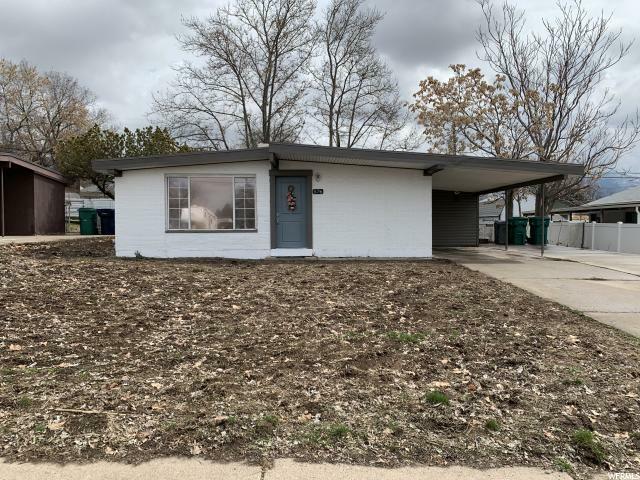 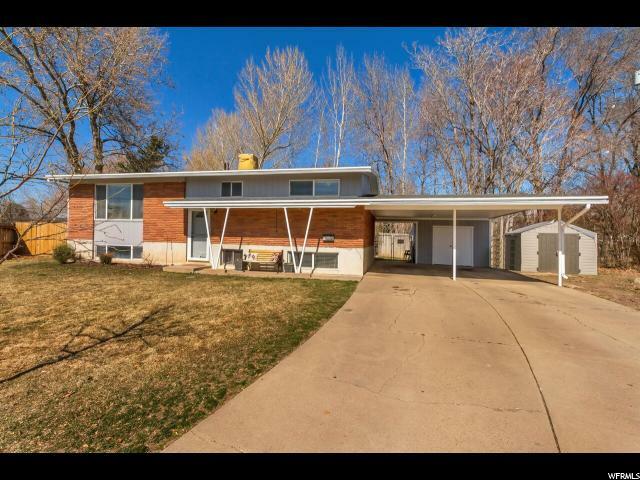 Ft. Rambler set on .52 acres. 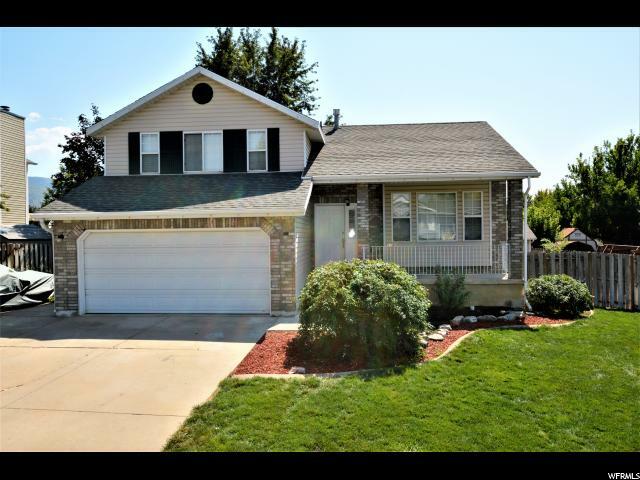 Pride of Ownership shines throughout w/ Updated Paint, Engineered Hardwoods, Bathrooms, Appliances, and Tile. 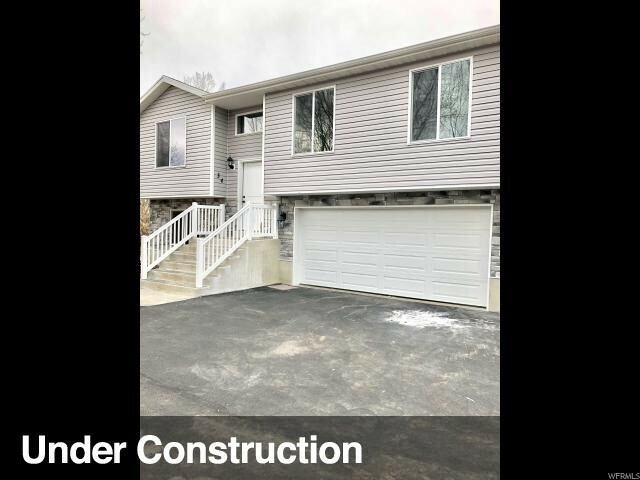 New Custom built Pantry highlights the large user friendly Kitchen which is open to the Great Room offering Semi Formal Dining and cozy Family Gathering space. 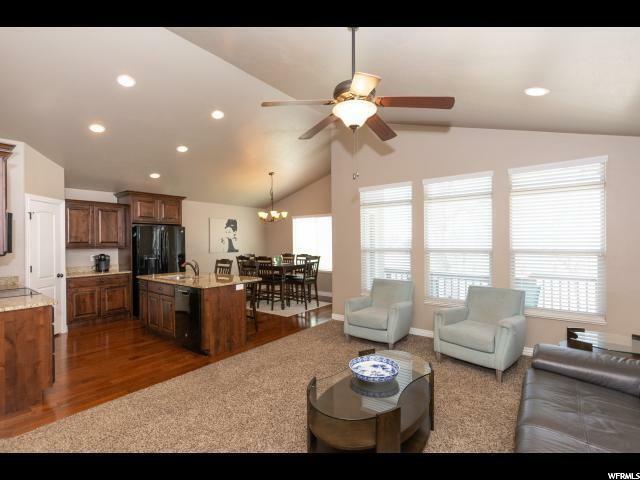 In addition their is an awesome Formal Living area with great sunset views through the large picture windows. 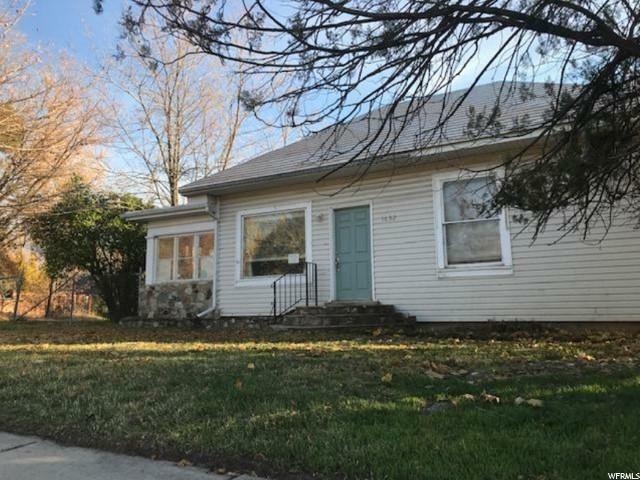 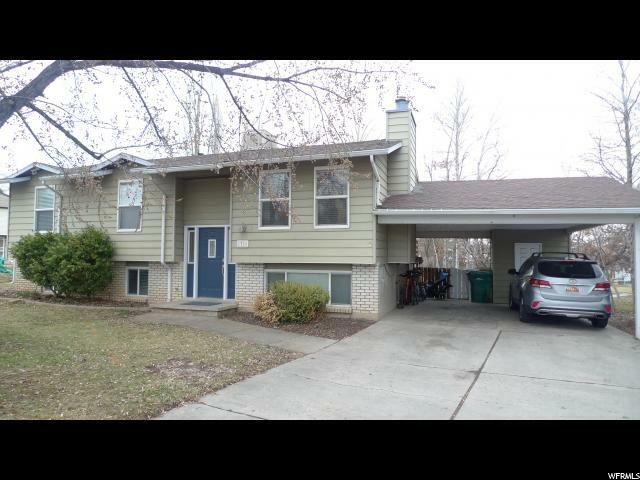 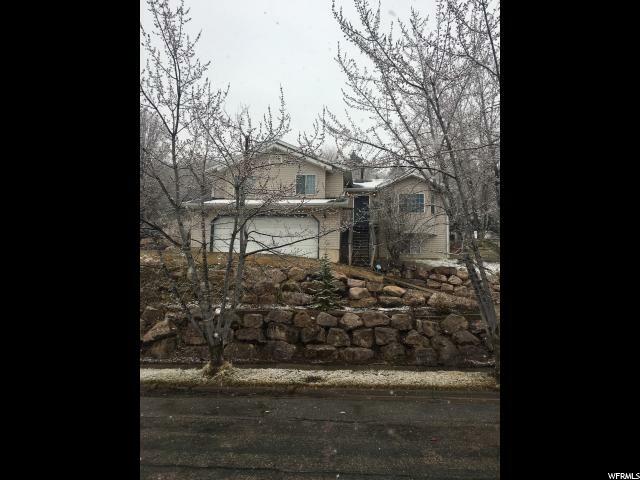 With 6 Spacious Bedrooms, Extra Large Basement Family Room, tons of Storage,NEW H2O heater and Bonus *** 660 Sq. 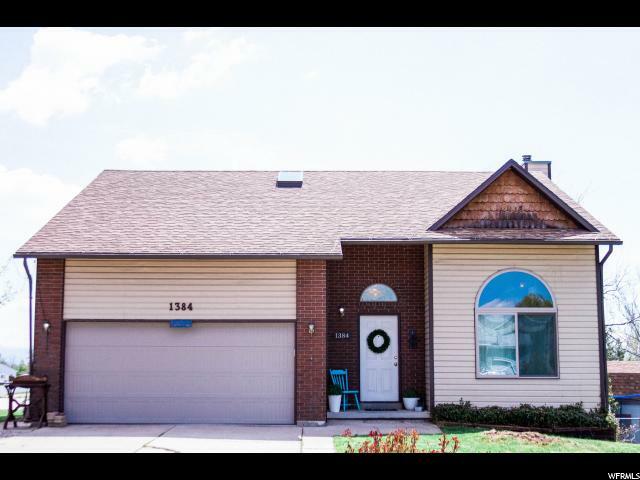 Ft. Sunroom** This Home will not disappoint. 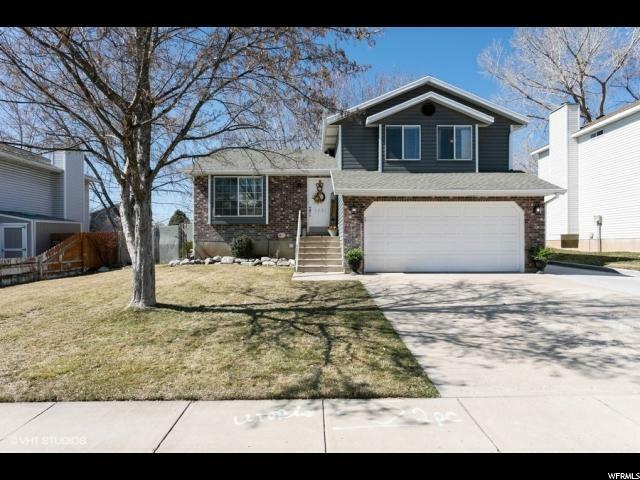 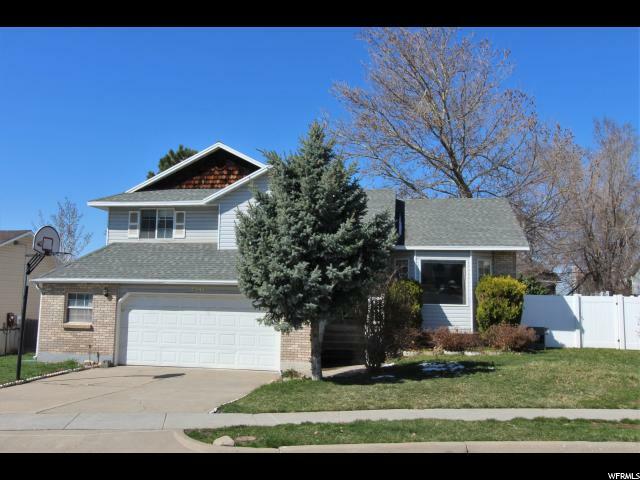 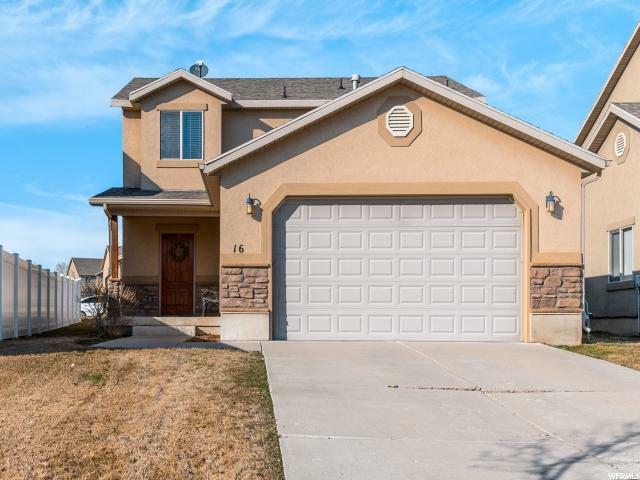 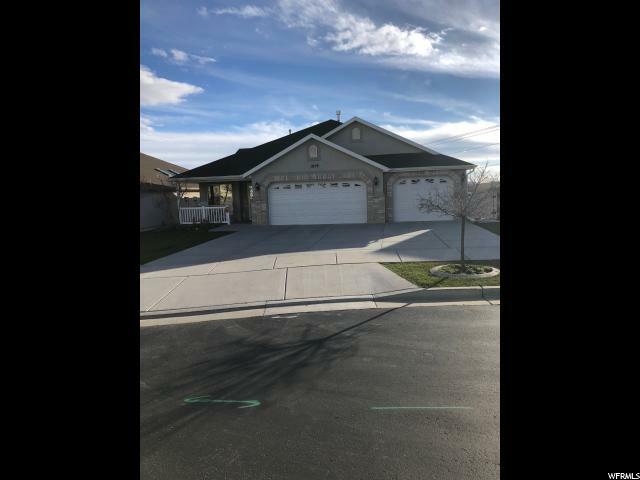 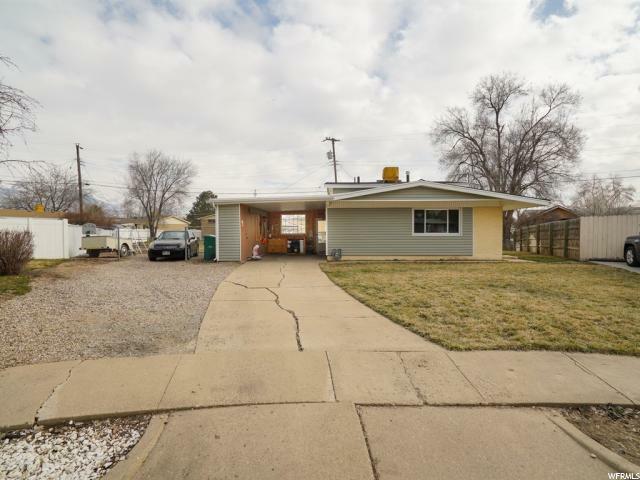 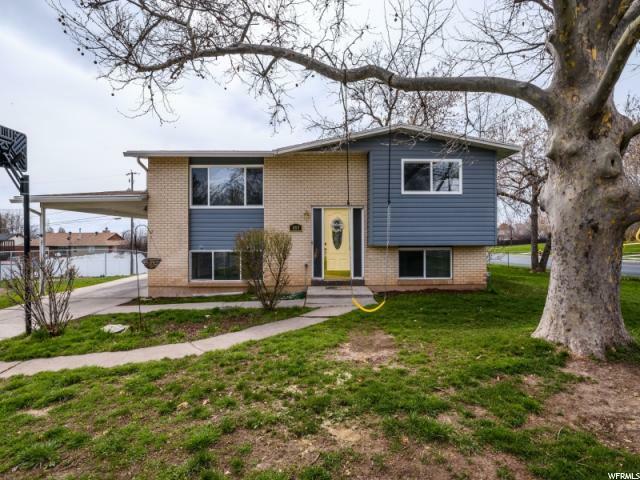 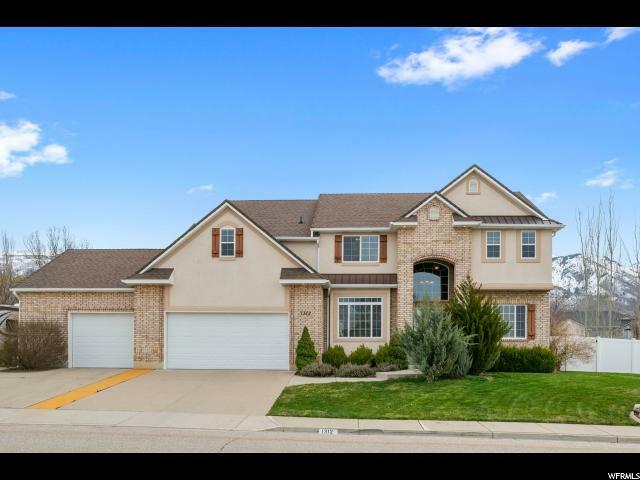 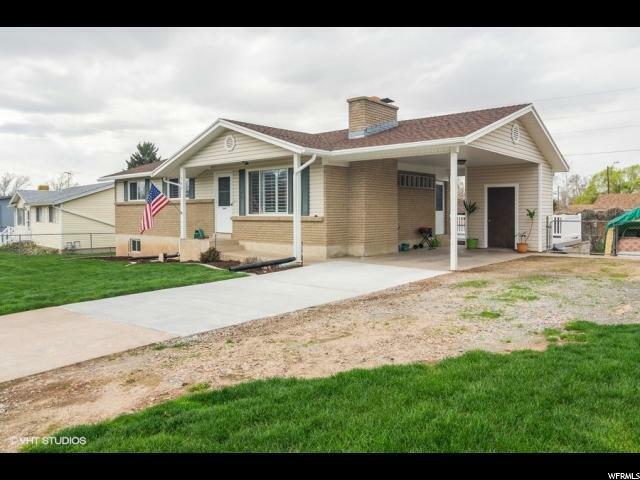 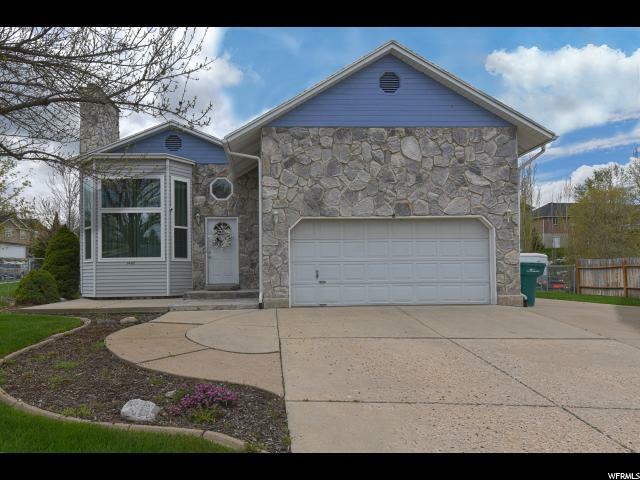 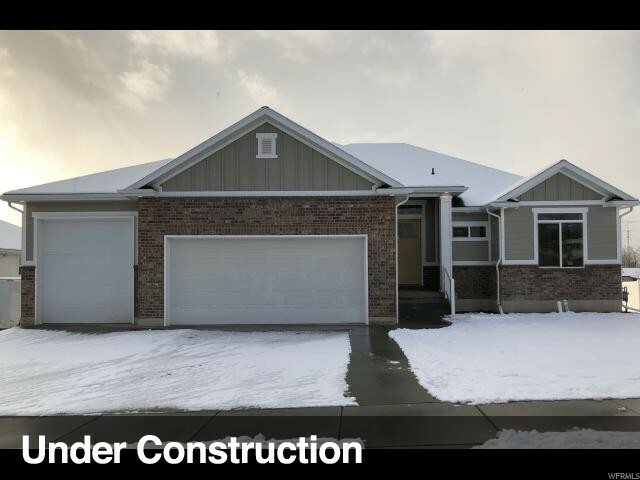 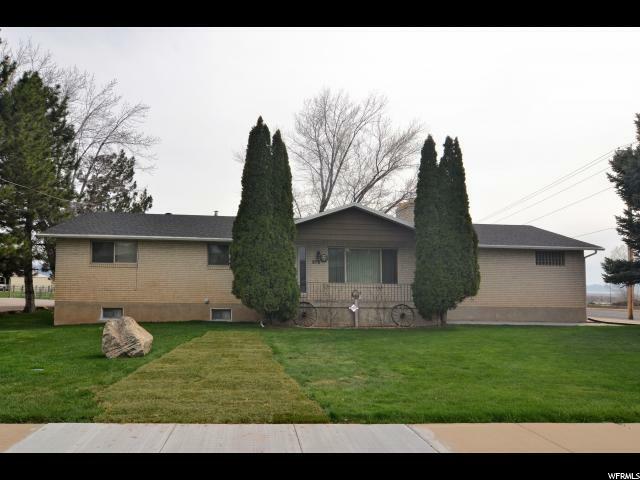 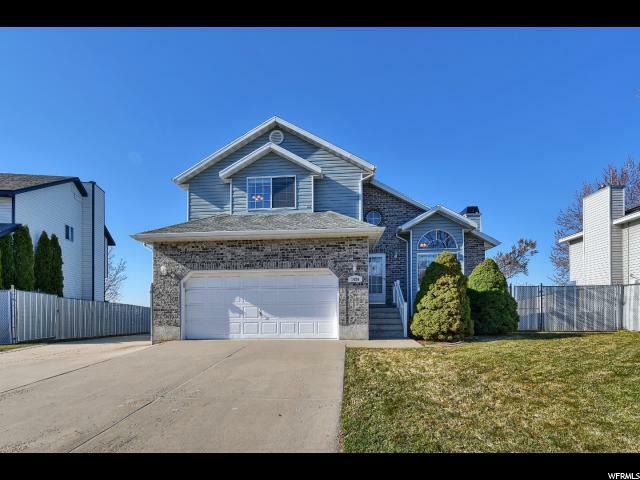 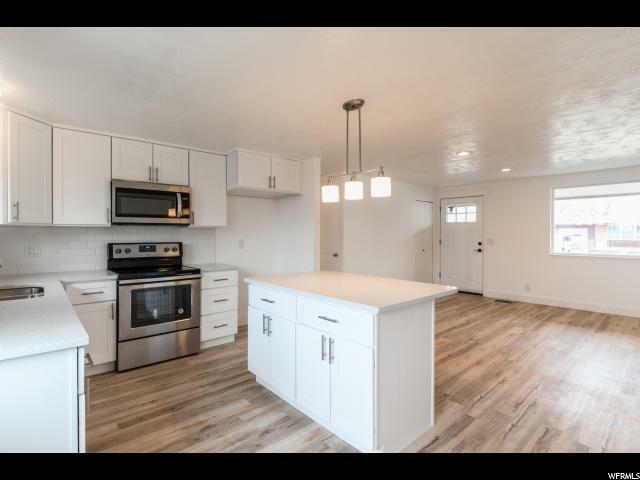 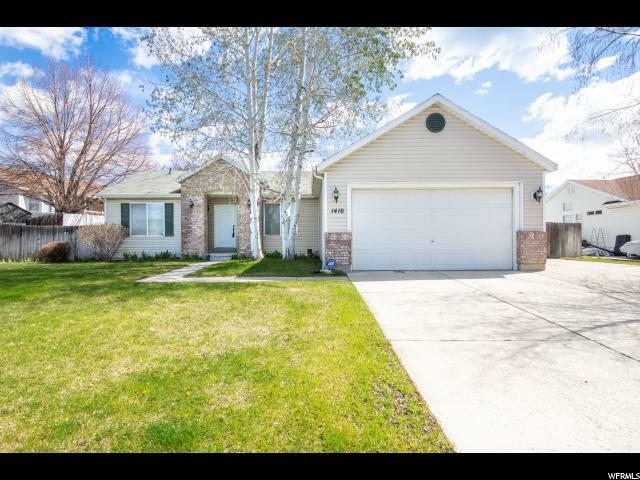 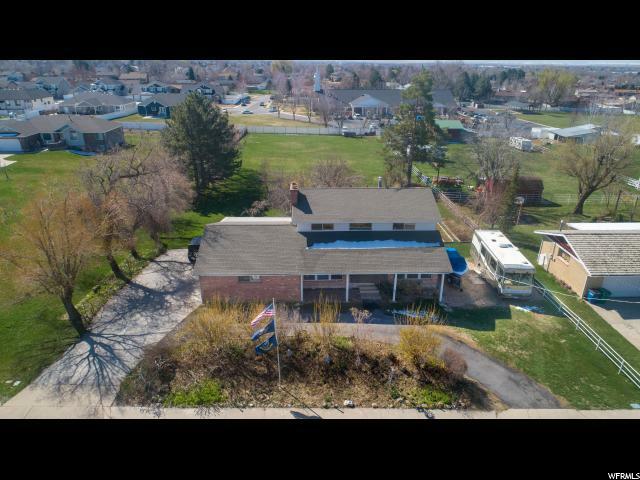 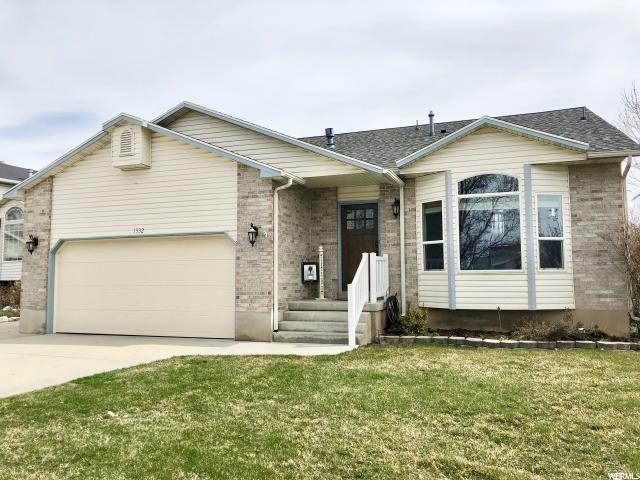 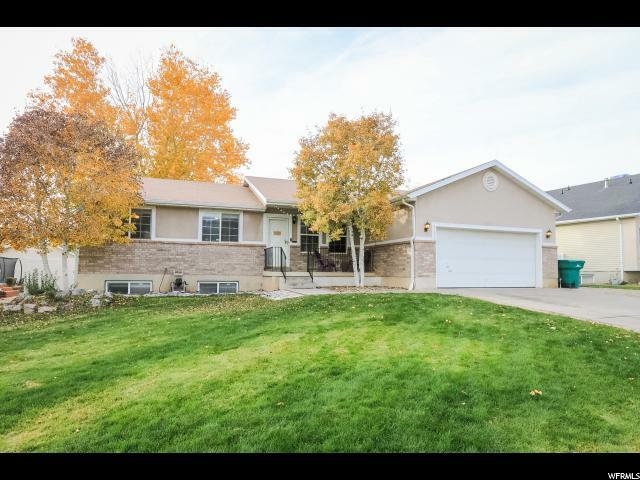 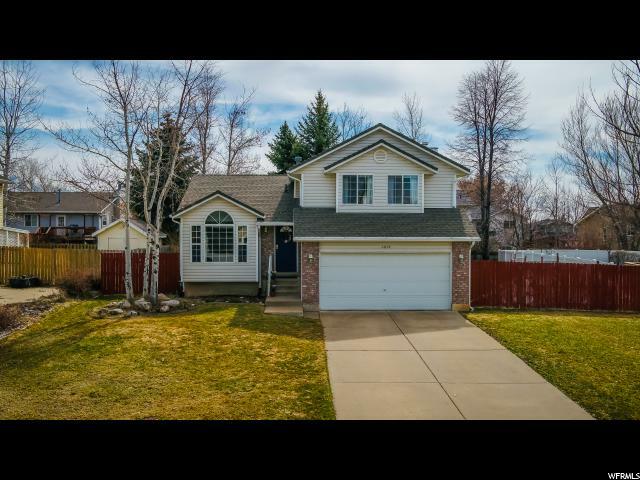 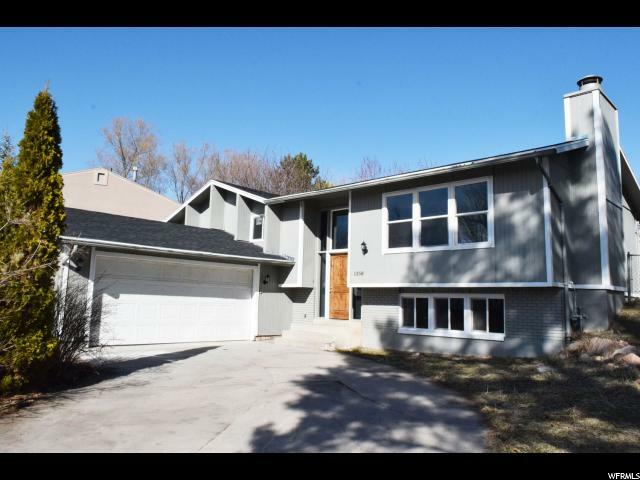 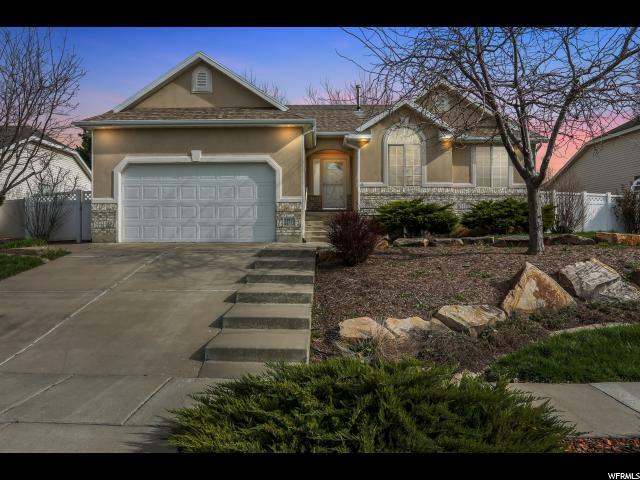 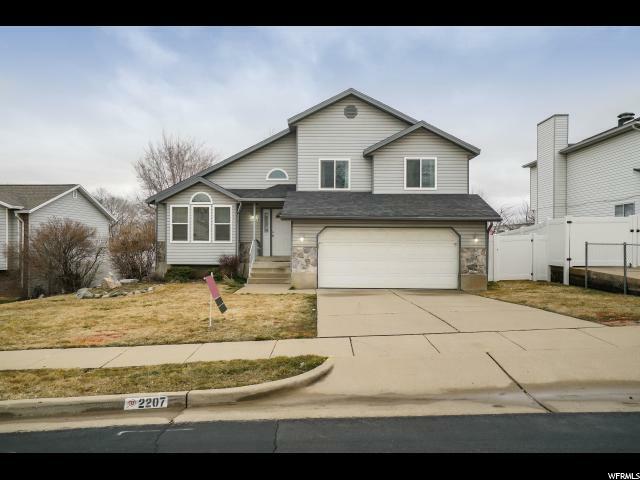 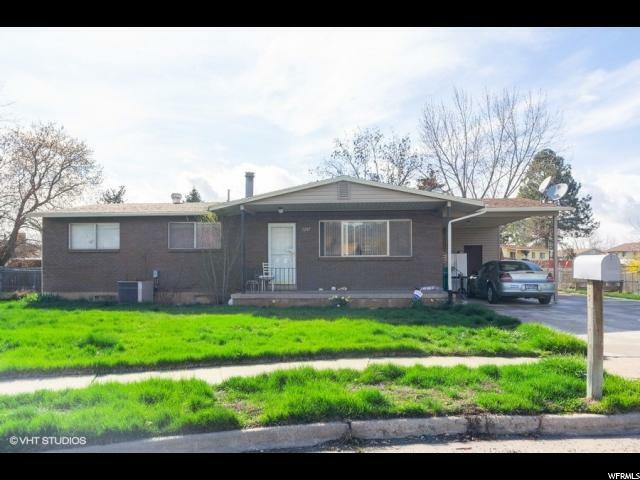 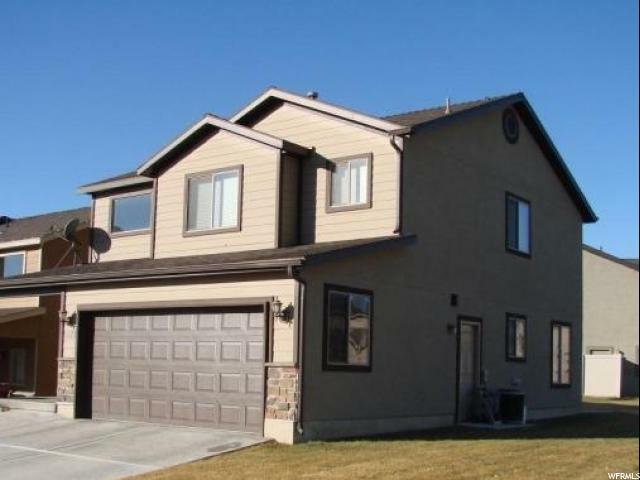 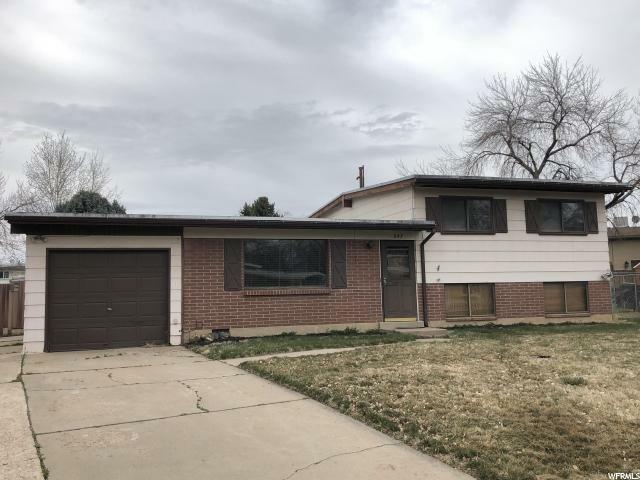 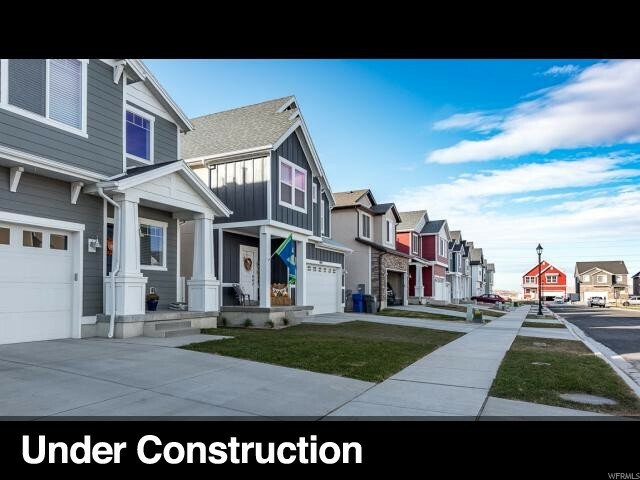 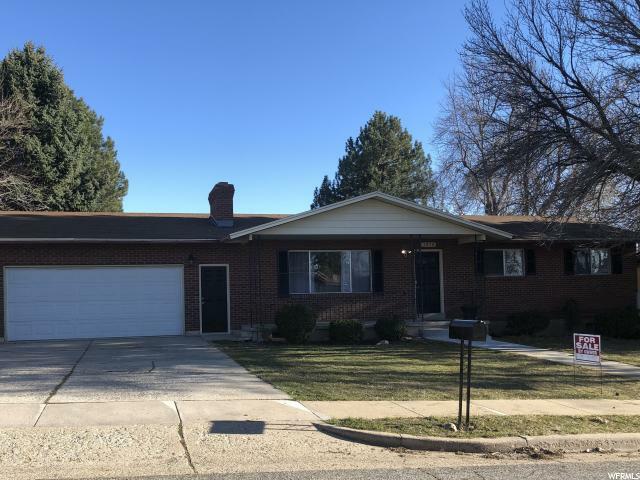 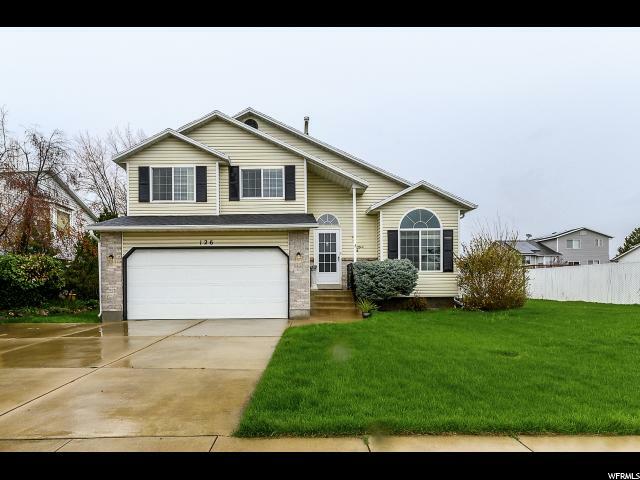 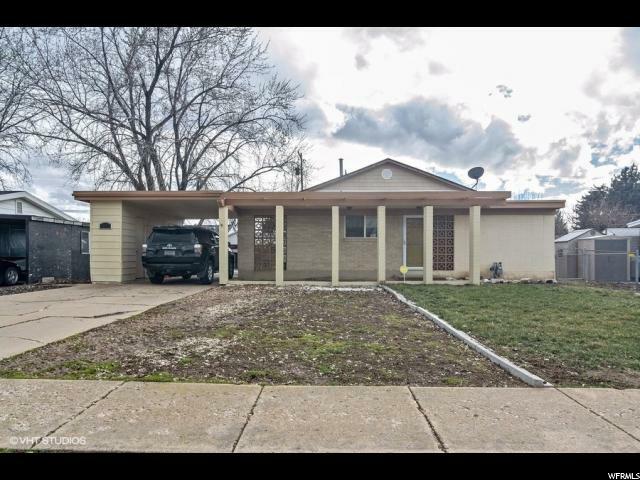 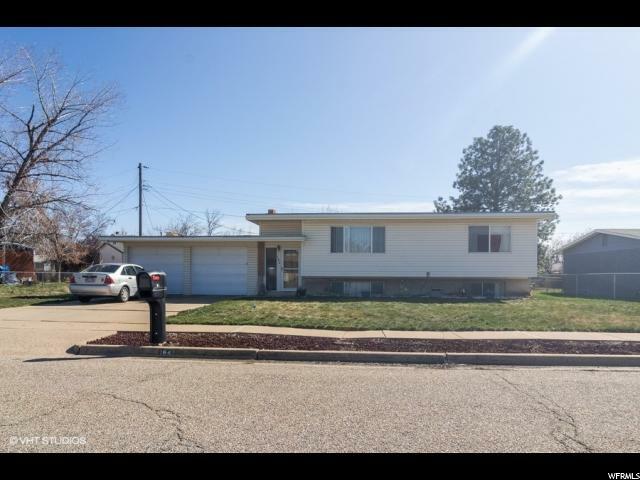 Nestled on a quaint cul-de-sac and convenient to all amenities including schools, shopping, I-15 and Hwy 89, HAFB. 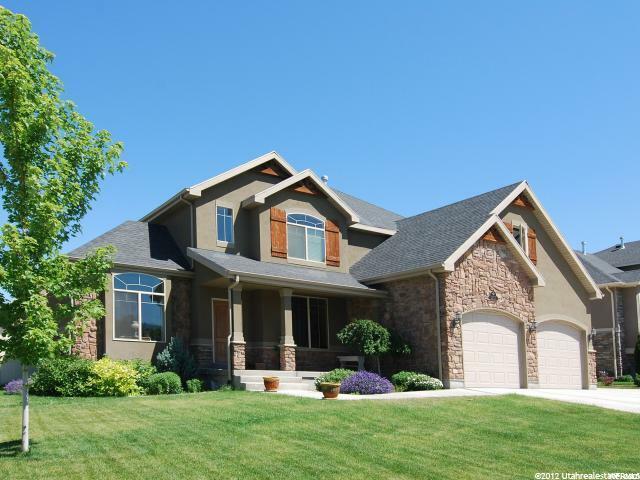 With it's proximity to the Wasatch Mtns....Outdoor adventures are moments away. 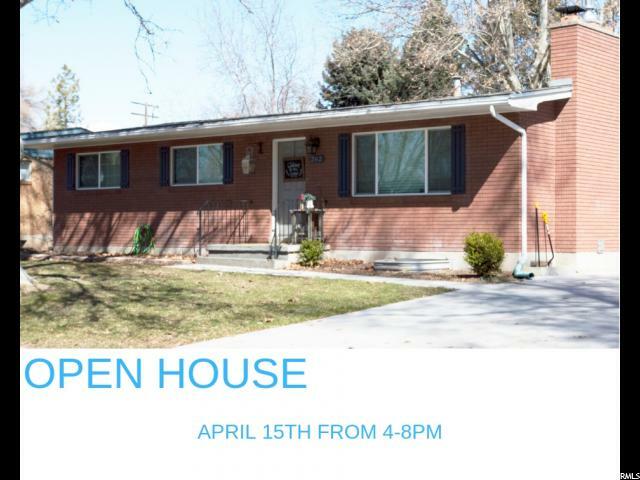 Bring your pickiest buyers and make an appointment today.